Check Out our wide range of amenities & services. 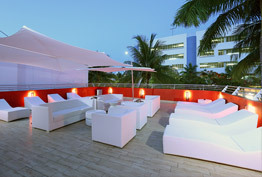 Also our Terrace and Resto. 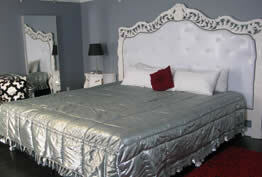 Enjoy your stay at the Fashion Boutique Hotel, book now our boutique rooms. 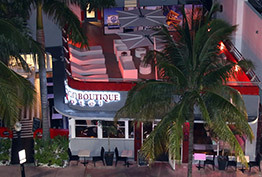 We are located in the heart of South Beach and Art Deco District. Find out what is happening right now and in South Beach.